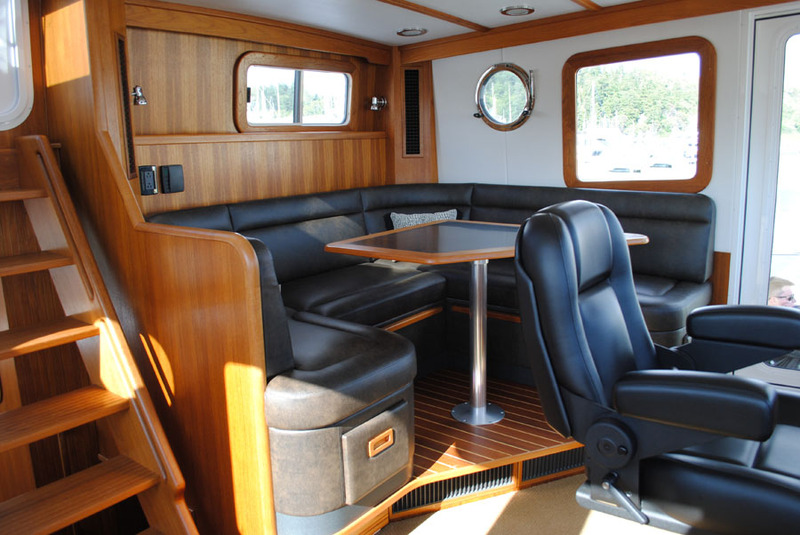 Bring your friends. 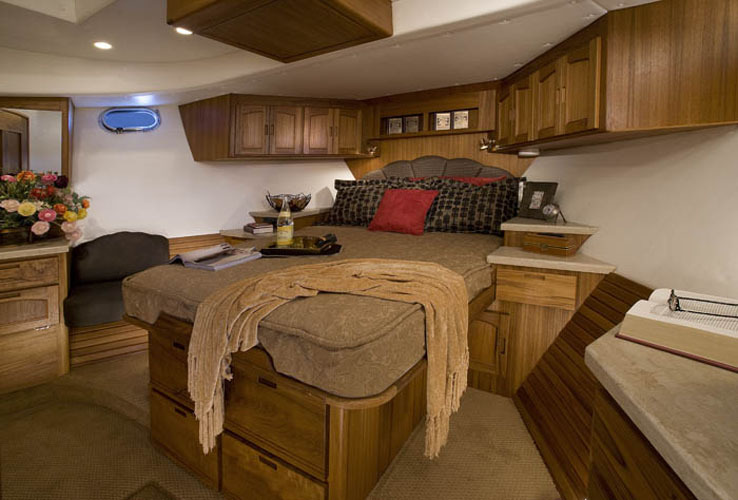 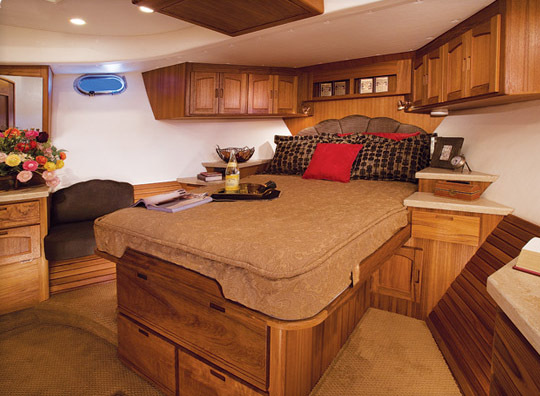 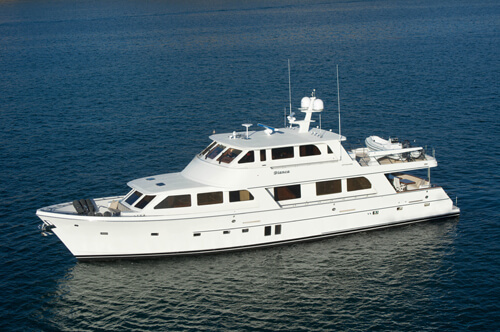 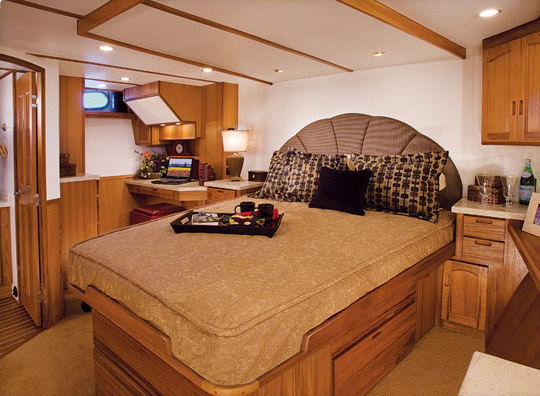 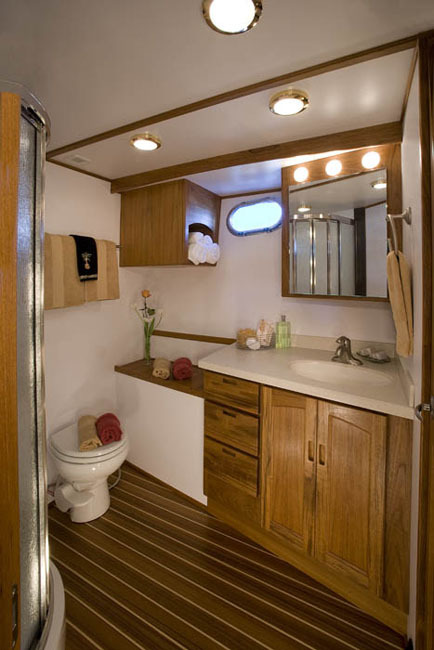 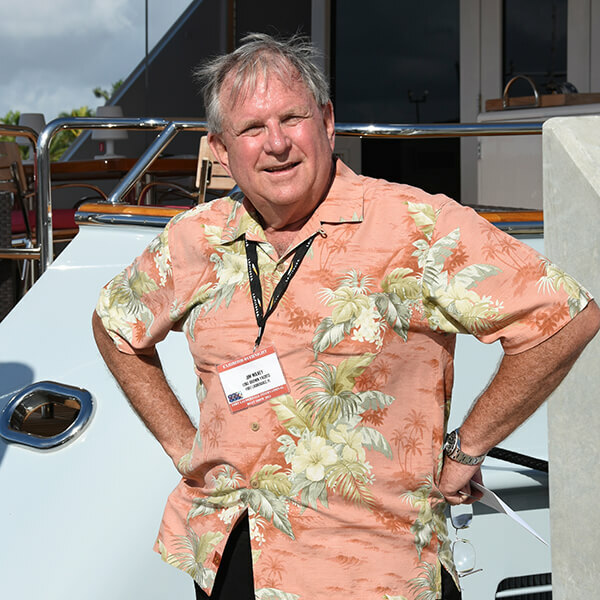 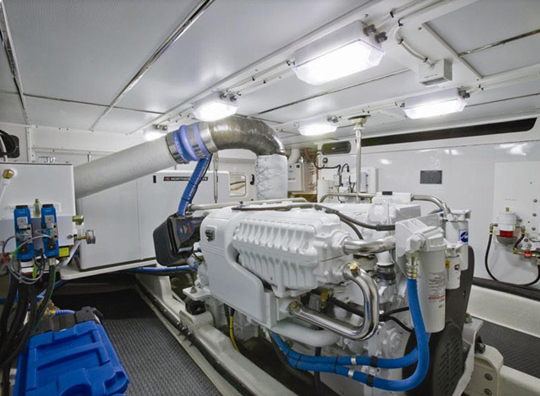 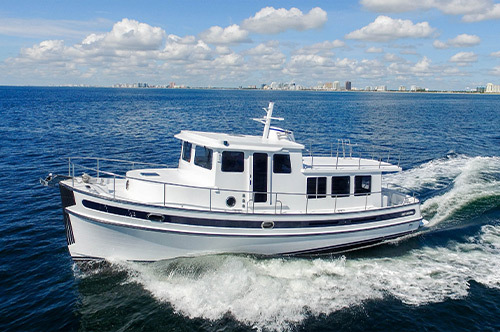 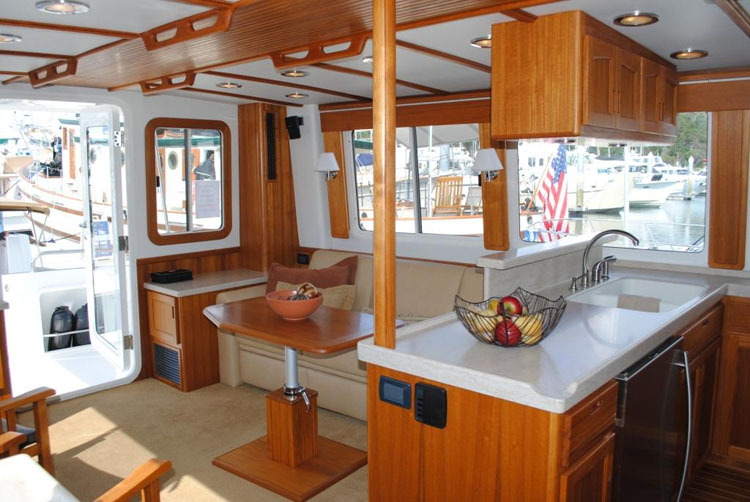 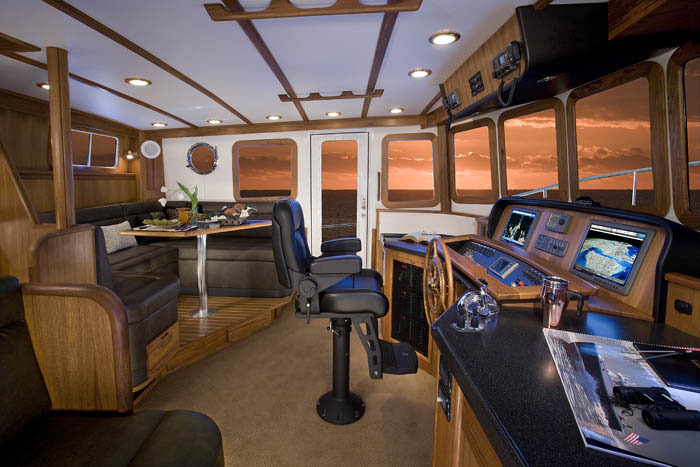 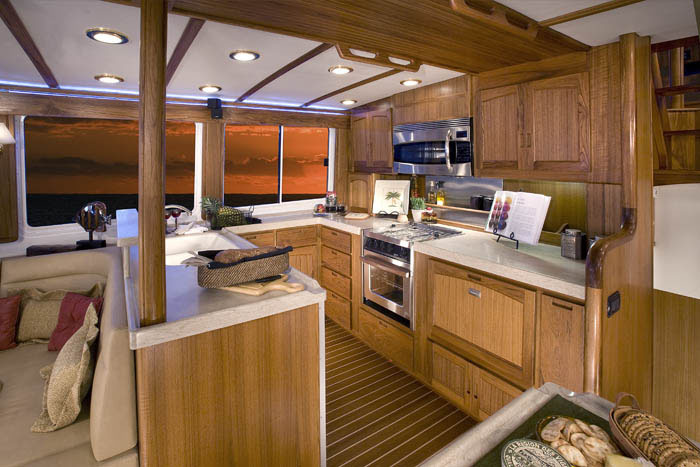 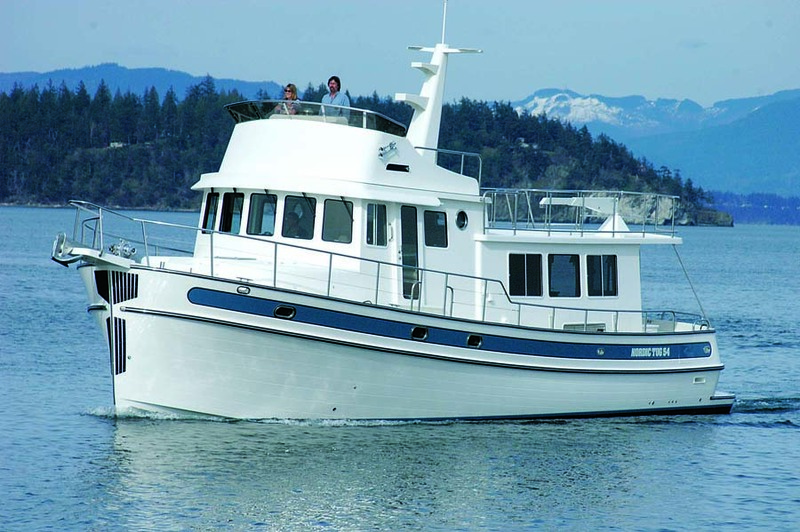 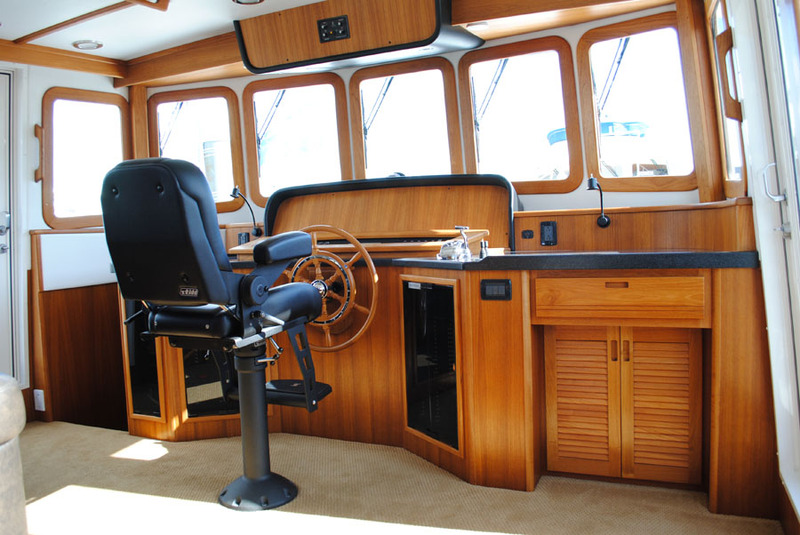 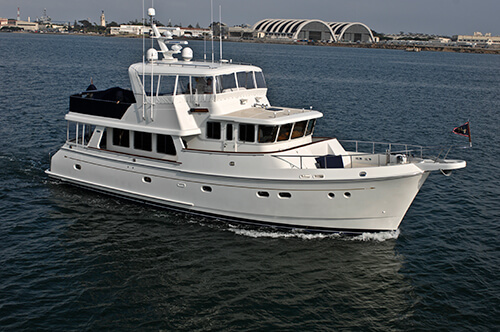 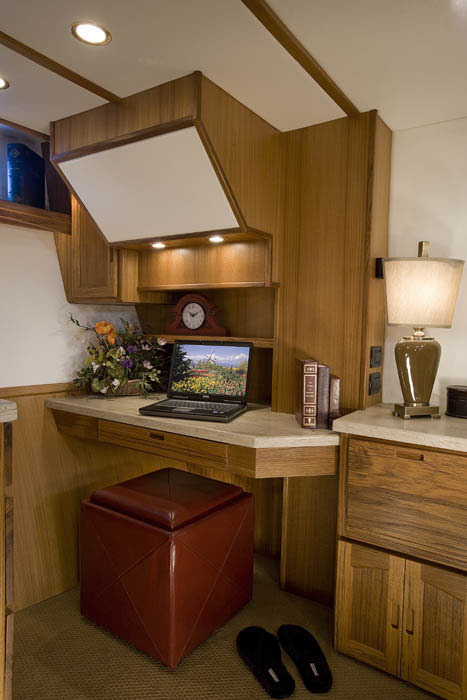 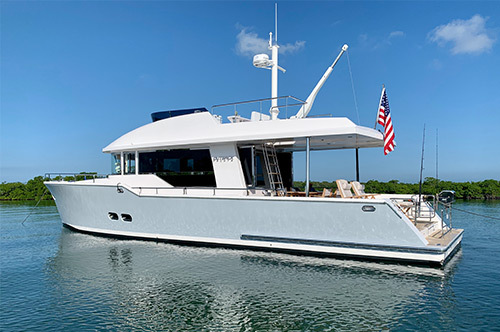 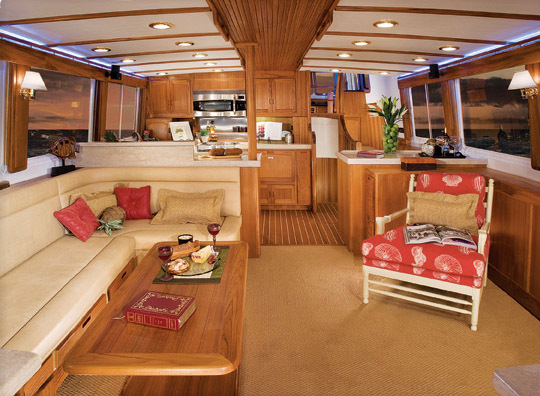 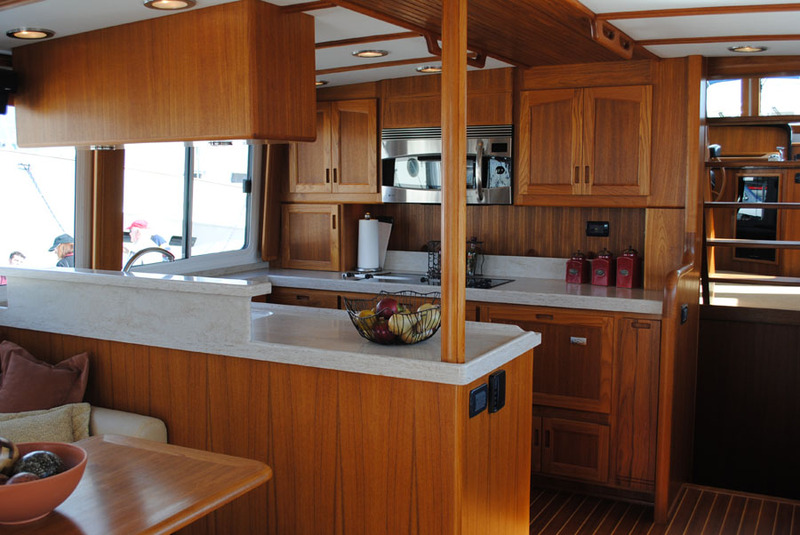 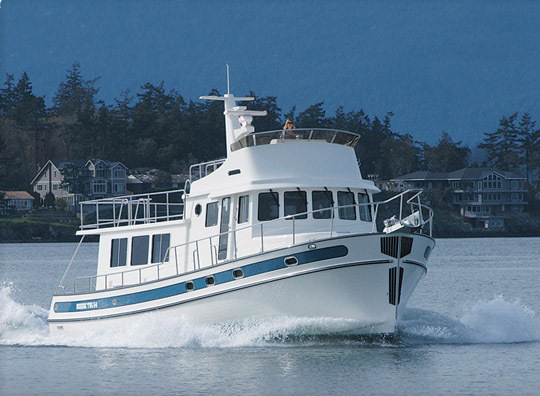 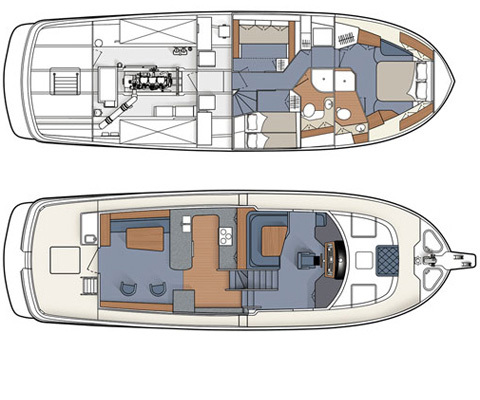 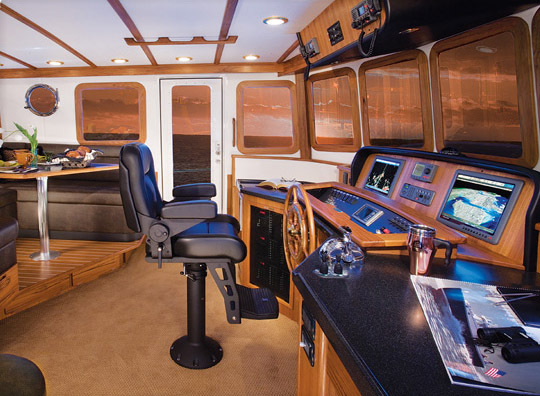 Nordic Tugs 54 has plenty of room & feels like a luxury home on the water. 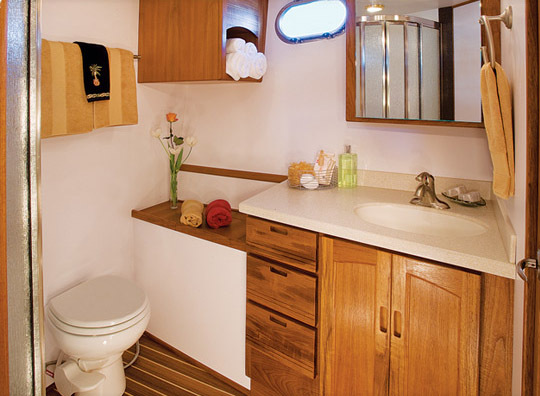 Her full-beam, mid-ship master stateroom is thoughtfully designed combining luxury, efficiency & meticulous craftsmanship.